WordPress is indeed the best blogging platform out there, offering you simplicity and power over the content you publish. With more than 700 million websites running this CMS, WordPress is greatly appreciated by bloggers worldwide. However, WordPress is also among the leading targets of cyber-attacks, making it ever important to secure the platform. If you’re wondering how to make the most of WordPress, while keeping it secure, take a look at the 10 must have plugins to secure your WordPress website. 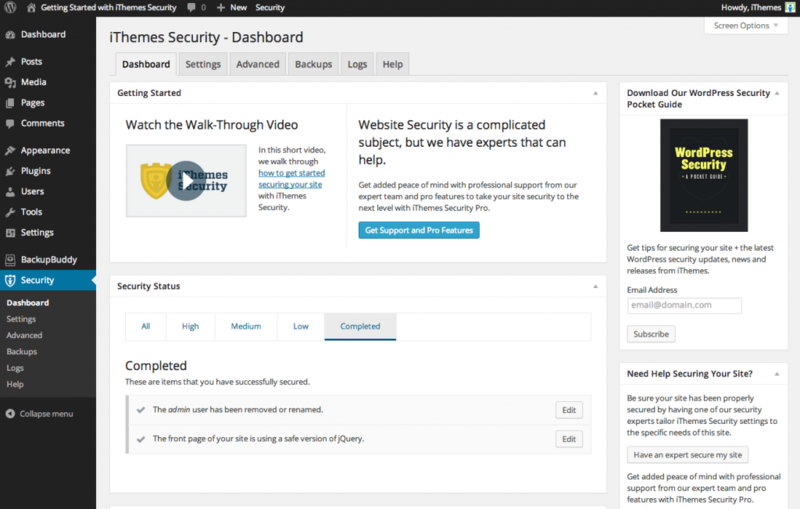 iThemes Security is at the leading security plugin for WordPress sites. Formerly known as Better WP Security, this plugin will assist you in securing your WordPress blog in more than 30 ways. While most site admins are clueless about the potential threats for their website, iThemes Security provides robust protection features, aiding in fixing holes, boosting user credentials, and blocking automated attacks. Apart from this, it also prevents unauthorized access to key information about your website, such as website login and admin. It also modifies the URL of areas such as admin and login, for your WordPress website. If you’re away from your computer for a long time, this plugin will prevent logins. It also gets rid of the meta “Generator” tag, and Windows Live Write header data. Those who don’t have the necessary permission to update themes, core updates, or plugins, will not be able to view these notifications. While preventing access to key site locations is good, it won’t protect your WordPress site completely. The iThemes Security plugin blocks potentially bad users, while strengthening password security. In cases of repeated failed logins, iThemes Security will ban the users and the host. That’s not all; iThemes Security regularly checks your website for modifications to the database or file system, which could possibly spell an attack. All you need to have, is version 3.8 or higher, of WordPress. 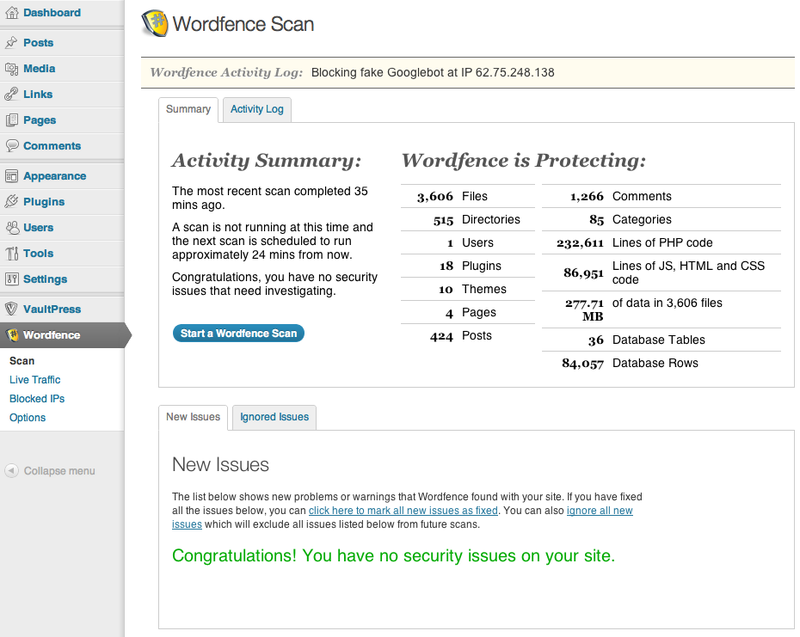 Wordfence is another sturdy WordPress security plugin that is free to use. This plugin allows you to secure your WordPress website with its firewall, malicious URL scanning, virus scanning, lightning fast caching engine, and mobile log-in that comprises two factor authentication. The unique feature of this security plugin, is that even if your themes, plugins or core are damaged, it not only verify, but repair them, even in cases when there is no backup. Wordfence 5 is geared with Falcon Engine, which will boost your website’s speed by 50 times – the reason behind this, is that Falcon decreases the database activity and web server disk, greatly. It also provides security against HeartBleed vulnerability. The firewall offered by this plugin protects your WordPress website from attacks such as bogus Googlebots, and malicious scans by botnets and hackers. It also keeps a tab on DNS security for unauthorized modifications to it. Wordfence enables you to analyse your traffic in real-time, from the number of humans accessing your website, robots, logins, logouts, and the maximum content consumer. This helps you to better understand the kind of threats faced by your website. WordPress File Monitor Plus is yet another must-have security plugin that you should consider installing on your WordPress website. This plugin works by keeping track of your WordPress installation, in such a manner, that you would be notified via email, if any modifications are made to your files. Suppose you don’t receive an email alert, the administration section will alert you. If you own multiple WordPress websites, the email alert would include the URL of your website for clarity. You can be rest assured that no code will be viewable on the front-end site. It also comprises several filters and hooks, which are intended for advanced coders. The code of this plugin has an improved namespace, due to the fact that it’s enveloped in a class. WordPress File Monitor Plus is a fork of the WordPress File Monitor, and requires you to have WordPress 3.1 or higher installed on your website. BulletProof Security is one of the sturdiest security plugins for your WordPress website. BulletProof Security is popular, due to the fact that it is able to stop attacks from code and SQL injections. It also provides complete protection from brute force logins. You may also present your website as under maintenance to end-users, while it is visible to you. BulletProof Security comes packed with .htaccess security, which is the best way to prevent a website from unauthorized access. This is because .htaccess files are the first set of files that are processed, which means that the malicious scripts by hackers are immediately stopped before they cause damage to the php code that runs WordPress. BulletProof Security is available for free, and doesn’t have any secret features for those who donate. With a near five-star rating, BulletProof Security is a plugin that is updated regularly, and it just requires you to have version 3.0 or higher of WordPress. Acunetix Secure WordPress is another excellent plugin that keeps your WordPress website secure. This plugin is available for free, and provides accurate insights, concerning your database’s security, file permissions, along with WordPress admin protection. By installing this plugin for your WordPress website, you would be regularly suggested corrective measures, such as version hiding, file permissions, passwords, and it also eliminates the WP Generator META tag, which is a part of the core code. It allows you to back up your WordPress database easily, and it gets rid of error information present on the login page. Those who aren’t admins will not be able to see core update, plugin update, and theme update. The Acunetix Secure WordPress plugin also removes the Really Simple Discovery meta tag, and lists index.php in the wp-content/plugins, wp-content/uploads, and wp-content/themes directories, which block directory listings. 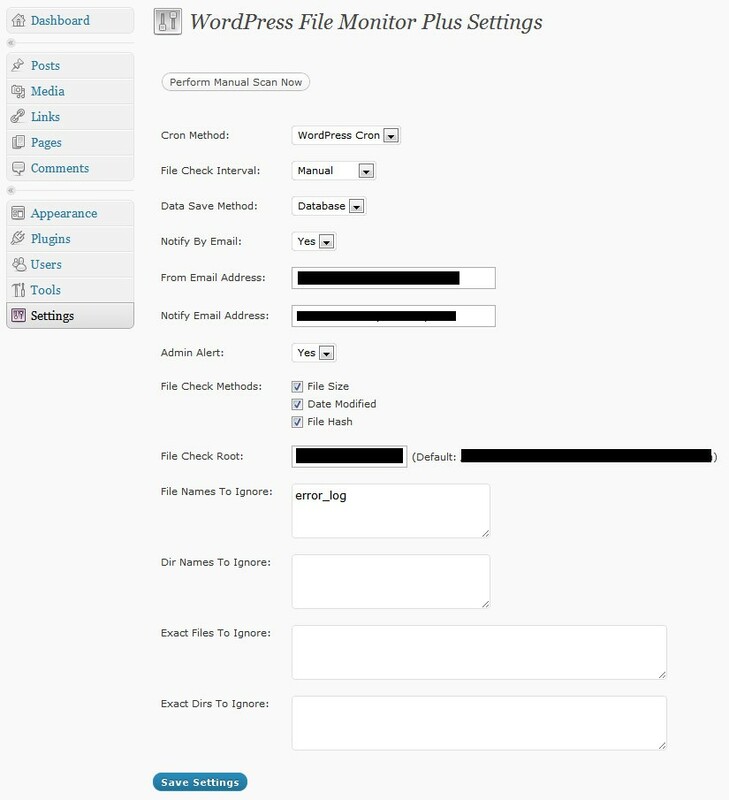 The Acutenix Secure WordPress plugin requires you to have WordPress version 3.0 or higher. 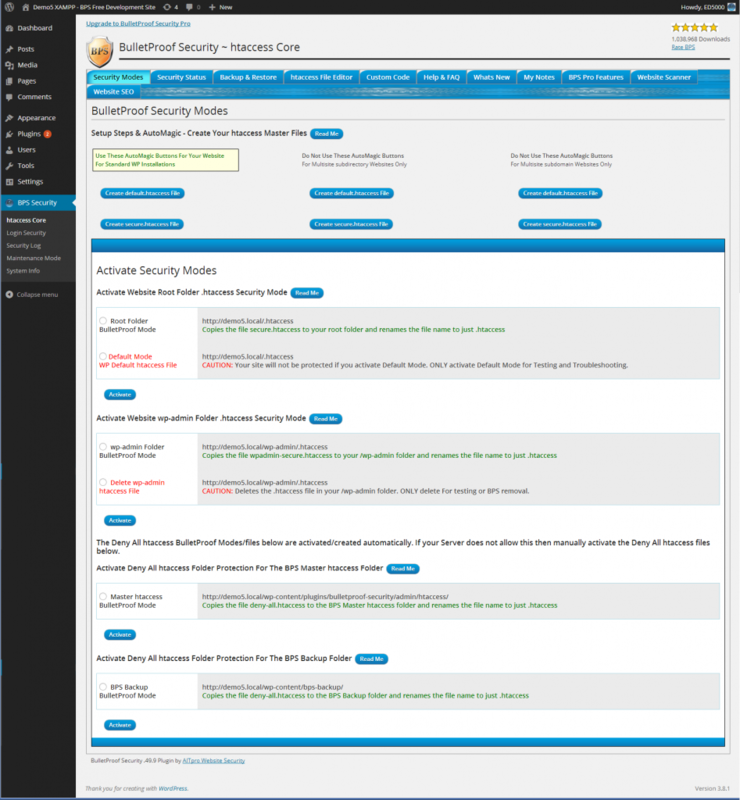 The All In One WP Security plugin is your one-stop destination to complete WordPress security. This plugin is very easy to utilize, and keeps risks at bay, by looking for vulnerabilities. It implements the up-to-date WordPress security methodologies. This plugin also utilizes a grading system that ranks how you are keeping your website secure, on the basis of the running security features. The security rules it offers, are divided into basic, intermediate, and advanced. It also comes with a password strength tool, which enables you to create highly secure passwords. The Login Lockdown feature of this plugin offers protection against Brute Force login attacks. It also enables you to see the list of the users currently accessing your WordPress website. This plugin is capable of setting a user-defined time period, after which all users are forcefully logged out. You can also whitelist IP addresses to whom you wish to allow access to the login page. If you permit users to create an account via the WordPress registration form, this plugin will help you decrease the number of spam users, by manual approval of every registration. You may also ban IP addresses, if you wish. This plugin also enables you to secure the PHP code on your WordPress website via the .htaccess file. This plugin prevents unauthorized access to the readme.html, wp-config-sample.php, and license.txt files. 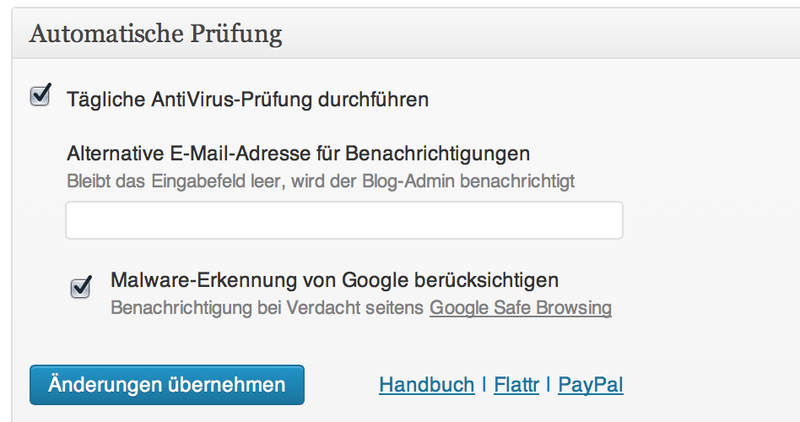 The All-In-One WP Security and Firewall can be translated into all languages. This plugin is compatible with version 3.5 or higher of WordPress. Google Authenticator is an excellent plugin for improving your WordPress website’s security. This plugin’s Google Authenticator app for the iOS, Android, and Blackberry, provides you with two-factor authentication. For those who update their blog using their smartphone (Android/iPhone) or applications that utilize the XMLRPC interface, this plugin comes with an App password feature. The Google Authenticator plugin requires version 3.8 or higher, to run. If you want to keep your blog free from spam comments, Akismet helps verify your comments with the Akismet web service, to determine if it’s spam. In version 2.5 of Akismat, you can check out the comments that were approved by Akismet, along with spammed ones. In the comment body, the links are highlighted to show those that are misleading or hidden. If you’re facing connectivity issues, this plugin will try to establish a connection with the Akismet servers, once the connection is functional. This plugin also makes it easy for Moderators to take a look at the comments that are approved for every user. In an attempt to heighten accuracy, the Unspam and Spam reports comprise a great deal of additional information. However, this plugin requires you to have an Akisnet.com API key. It is important to note that although keys are freely available for personal blogs, you would need to pay to utilize this plugin for your business website. The Akismet plugin requires you to have version 3.0 or higher of WordPress. AntiVirus For WordPress is another stunning plugin that will keep your blog secure against malware, spam injections, and exploits. The admin bar keeps you updated with virus alerts. It also comes with translations for several languages. The AntiVirus plugin also regularly checks theme templates and database tables. This plugin conducts virus scanning on a daily basis, about which you would receive email notifications. Although optional, the AntiVirus For WordPress comes with Google Safe Browsing, which is ideal for monitoring malware and phishing. This plugin requires you to have WordPress 3.8 or higher, along with PHP 5.1. It also allows you to analyse template files with alerts on certain cases. 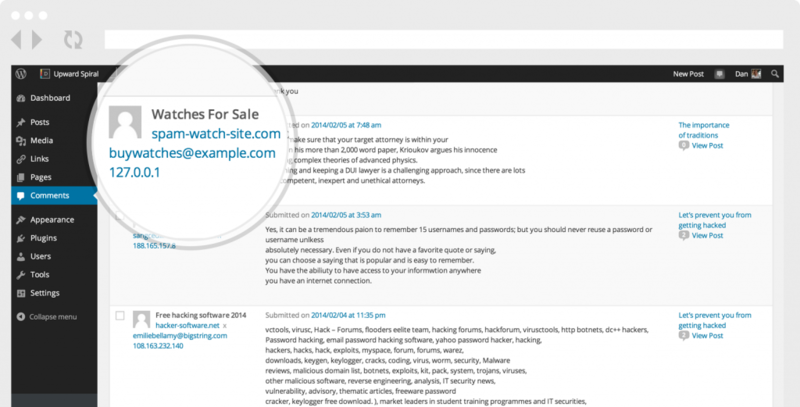 Block Bad Queries (BBQ) is designed to keep your WordPress website secure against malicious URL requests. This plugin works by examining all incoming traffic, and prevents bad requests such as base64_, eval(, and very long string requests. This plugin is highly useful for sites, where the .htaccess file is not available. This plugin does not require any configuration by the user, and operates on the 5G/6G Blacklist. 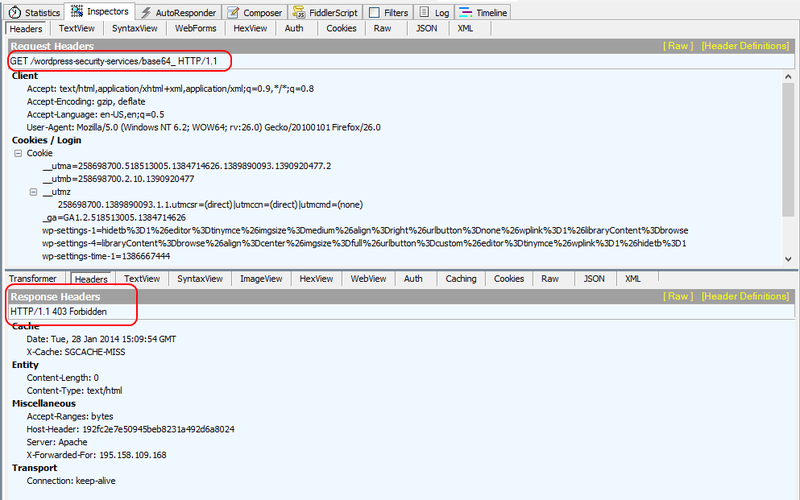 If a request is malicious in nature, this plugin prevents the user by displaying an HTTP status code 403, which implies access forbidden. This plugin not only prevents your WordPress website from common WordPress attacks, but from zero day threats such as SQL injection, directory transversal, and Cross-site scripting. The Block Bad Queries has been given a five-star rating on the official WordPress website, which is proof of its efficiency in tackling bad requests. This plugin works behind the scenes to ensure the smooth operation of your website. The Block Bad Queries plugin needs version 3.0 or higher of WordPress to run. After reading through the list of 10 must have plugins to secure your WordPress website, you should consider installing them for a safer blogging experience.